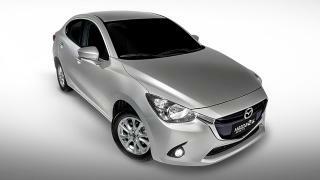 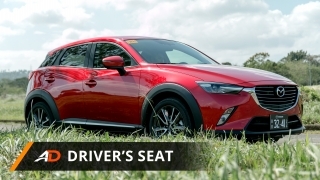 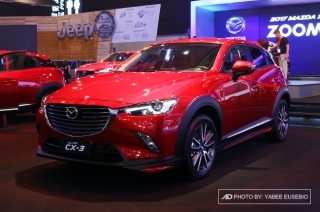 Find out about the latest Mazda CX-3 global and local Philippine news. 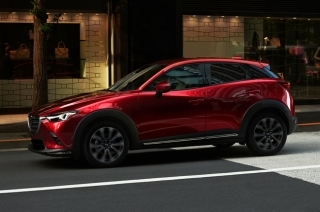 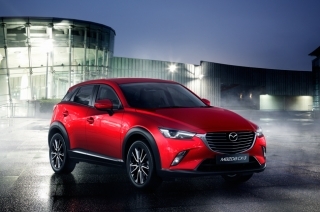 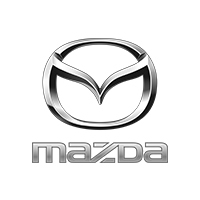 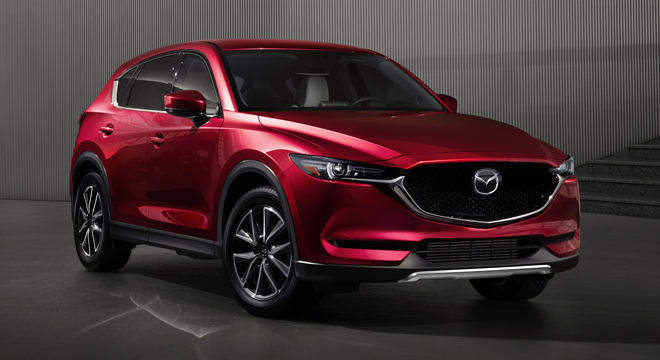 Whether it is a new Mazda CX-3 launch, facelift, engine update or safety scores you will find it here. 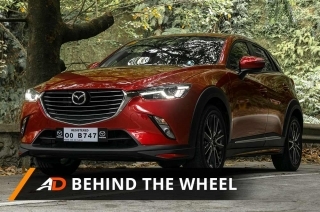 The Mazda CX-3 becomes more tempting once you see what it has under the metal. 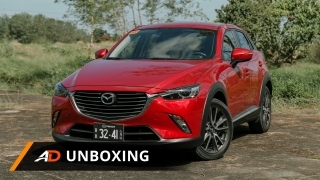 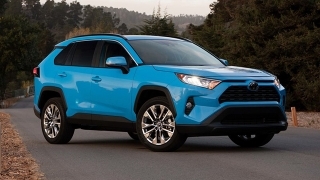 The CX-3 looks good on paper, so we checked if it's the same in the real world.